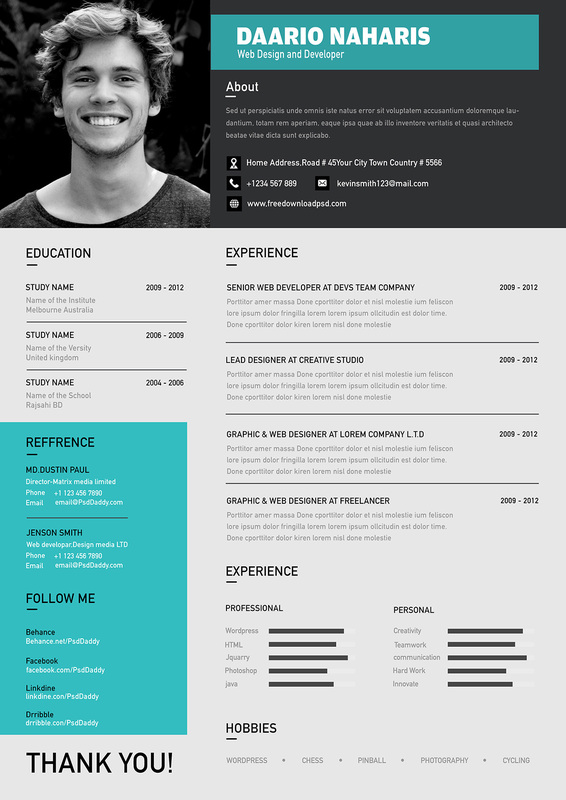 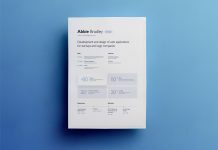 Modern resume should be easy to read and creatively designed. 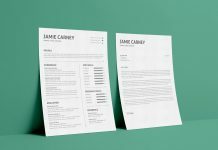 Also on modern resumes font is very important, choose a bold version of any modern font. 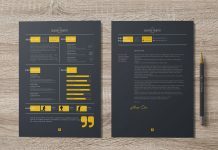 Color can be another important factor. 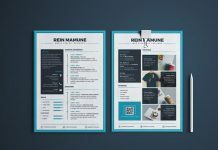 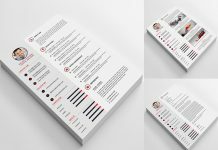 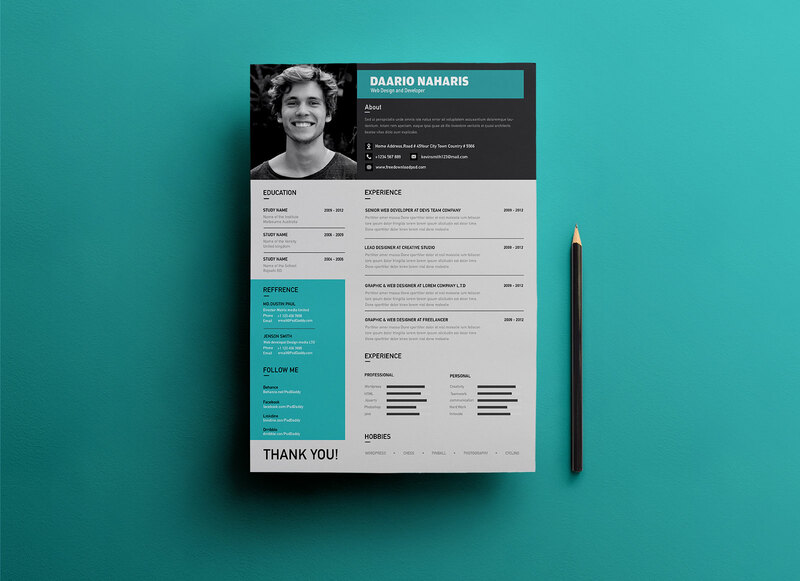 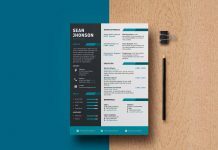 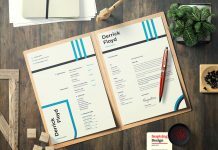 Nowadays presenting a resume is online, you don’t need to spend time on printing, instead you can choose a color to make it prominent among all simple ones. 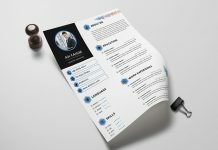 Beside all you need to insert your relevant information such as contact, professional summary and achievements. 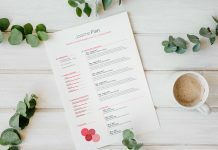 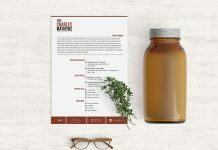 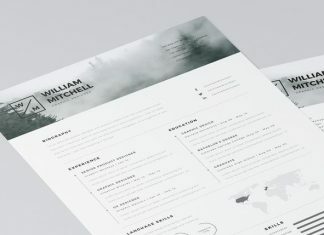 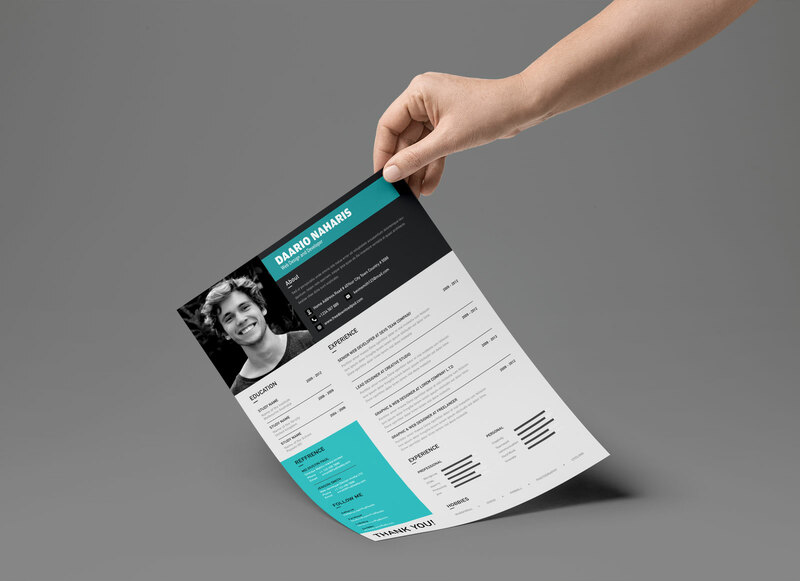 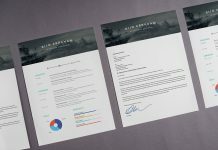 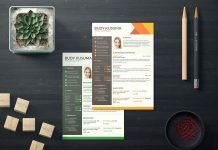 Download this resume template and get your dream job!